No matter how simple or complex your home theater or media center is, a cabinet that brings everything together can provide the ultimate finished look. 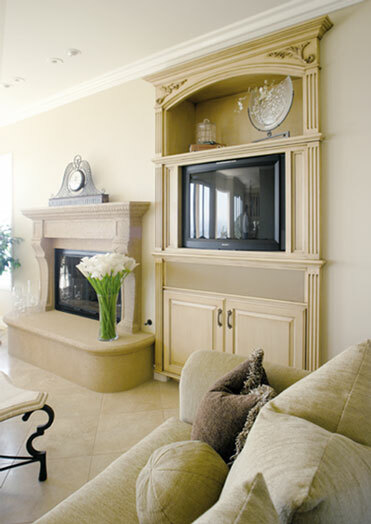 Our cabinet makers work with you to design a natural home for your audio and video equipment. 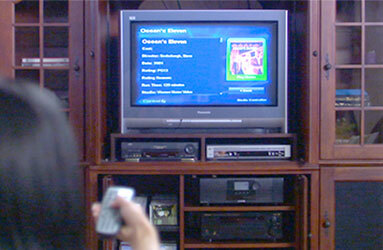 Our good friends at AustinWoodWorks.com will work with you to design a natural home for your audio and video equipment or for your entire home. They can create cabinetry to best accomodate all your electrical equipment.